We purchased a certified -pre owned 2016 Acura. Friendly and knowledgeable sales staff, good service and the whole buying process was very simple. Thank you. Had an exceptional experience servicing my car with Service Consultant Matt Khait. He helped me navigate all the necessary motions to follow a claim for my warranty covering any flat tires. Thanks for the stellar service! Salesman (Moh) was fantastic !Knowledgeable, professional and proud of the Acura product. He patiently went over the vehicle, options , standard features and it was one of the best car buying experiences i’ve Ever enjoyed.Sat down with their GM/Sales Manager (Joe) and quickly hammered out a deal. He made us feel that customer satisfaction, retention and long term relationship was more important to profit. We are sold on this place and highly recommend it !! Get the upscale vehicle you need to take your drives to the next level and the car-buying experience to match when you shop at our Acura dealership in Huntington, NY. Acura of Huntington offers all of the variety you could want as you find the ideal Acura model, plus a knowledgeable and accommodating staff that is dedicated to helping you. When you visit us, you can shop confidently, knowing you’re getting a superior service experience aimed at ensuring you drive off with the perfect vehicle for your needs, wants, budget and lifestyle. Browse our new vehicle inventory online today, and then come in to experience your favorite Acura in person. 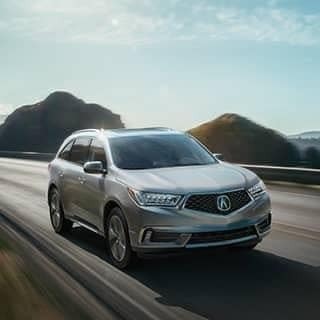 The Acura lineup offers style and substance; it gives drivers the luxury they crave and the reliability they need to enjoy their vehicles for the long haul. 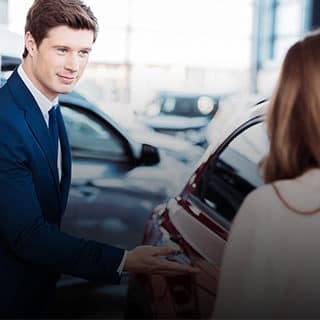 When you shop with us, you’ll be offered an extensive selection of new Acura vehicles, from the 2019 Acura ILX, 2019 Acura TLX and 2019 Acura RLX sedans to the 2019 Acura RDX and 2019 Acura MDX crossovers and the remarkable NSX supercar. If you’re looking to save on your purchase, you can choose from our inventory of pre-owned and Acura Certified Pre-Owned models, as well as our selection of used vehicles from other top makes. Once you’ve made your choice, our Acura financing staff will be here to help you construct a payment plan that’s right for you. We also aim to help you keep your Acura running at its best for as long as it possibly can. Even if you did not purchase your vehicle from us, you can bring it to our Acura service center on Long Island. When you do, highly trained technicians will see to it that your vehicle gets the very best care we can offer. 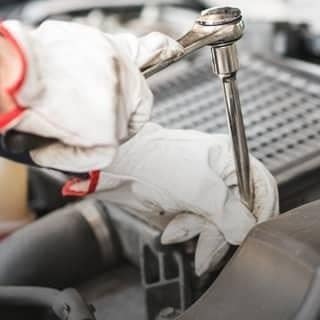 From routine maintenance such as oil changes and brake checks to more intensive repairs such as body work and part replacement, we are here for you. We are also home to an Acura parts and accessories department, so you can outfit your vehicle with all you need to make it feel truly your own. Acura of Huntington is located at 359 West Jericho Turnpike in Huntington, NY. Contact us online, give us a call at 631-223-4198, or visit us today.